Today I am sharing my latest SRM Stickers project. 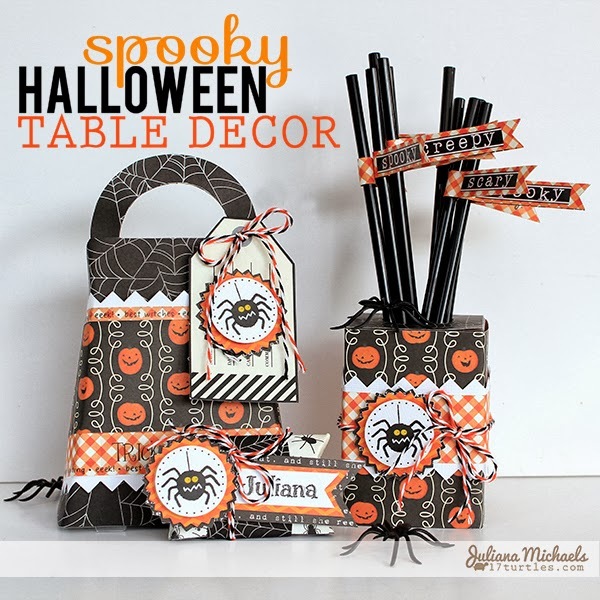 I was asked to create some Halloween table decor using the SRM Clear Containers, Stickers and Twine and this is what I came up with! I created a trio of containers that can be used all together or individually to decorate your table for a Halloween party! This was an easy one! 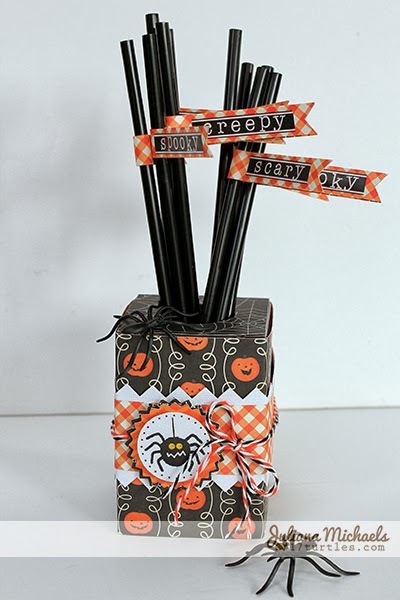 I love Halloween, so creating some fun treat containers, gift bag, place card and straws was super easy! As I pulled out the clear containers to create with, I wanted to decorate them with some patterned paper, but I didn't want to just create a band around them. I wondered if I could cover them with the paper. So that is exactly what I did! I started with the purse and then I just couldn't stop myself, so I covered the pillow box and then the clear box! To cover the boxes, I actually took the boxes apart. I used some Un-du and a metal spatula from my die cutting machine to open them along their adhered seams. I then laid the box out on my patterned paper, traced around it, and cut it out. Next, I used adhesive to glue the paper to the box and then I used a strong adhesive to glue the box back together. Who doesn't love these clear purses?! I know I do!!! They are so fun to decorate and then fill with your favorite goodies. I think this would make a wonderful departing gift wrap for your guests. When I started working with the pillow box, I thought it would be fun to turn it into a place card holder that you could use at the table. You could also fill it with treats for your guest to take with them. And what party is complete without some beverages? I thought it would be fun to create fun straws and then store them in the clear box for guests to select and add to their beverage. 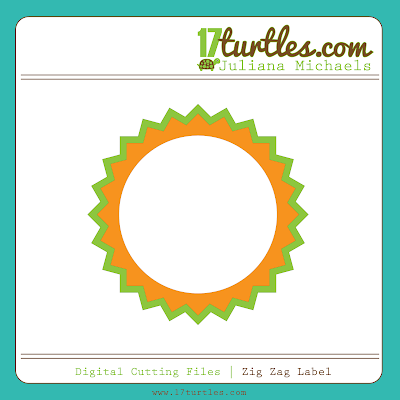 This is another simple cut file that I have created to share with you. If you open it and do not resize it, the image will cut perfectly to fit the SRM Stickers clear circle stickers such as these spiders from the Stickers by the Dozen set. For your reference the circle cuts at 1.25". If you want to resize it for a different use, make sure you resize all of the images together at the same time to keep the dimensions the same. 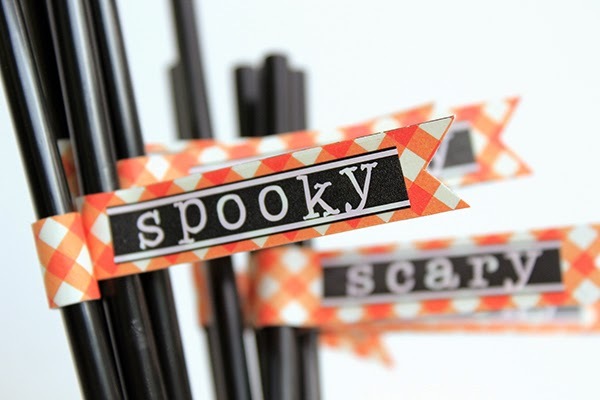 I'm also linking this up for the Paper Issues Halloween Hootenanny Link Up Party! 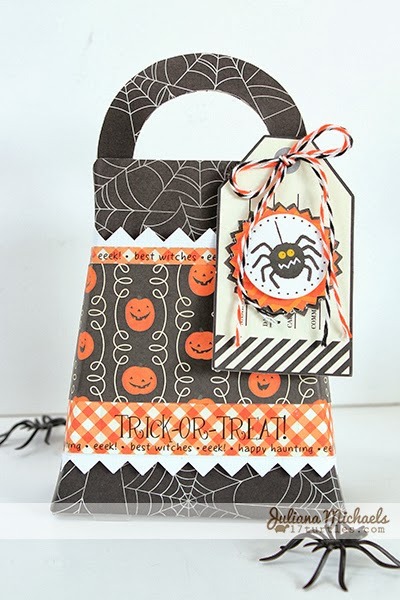 All you have to do is share you Halloween projects with them and you could win a set of Heidi Swapp's newest Color Shine!!! Thanks for stopping by and I hope you enjoyed the Halloween table decor and free cutting file that I shared with you today!!! Holy Cow, Girl! My jaw is hanging open! Just saw these on FB and ran right over to tell you how much I ADORE your project! So, so cute...and really creative to cover the clear boxes with paper. This turned out uh-mazing! 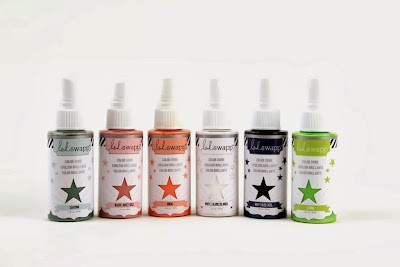 These are such cute projects! Super projects, Juliana! You are rocking the Halloween decor. Sooooooooo cute cute cute!! I loveeeeeeee those spiders!!!!!!! How fun!!! 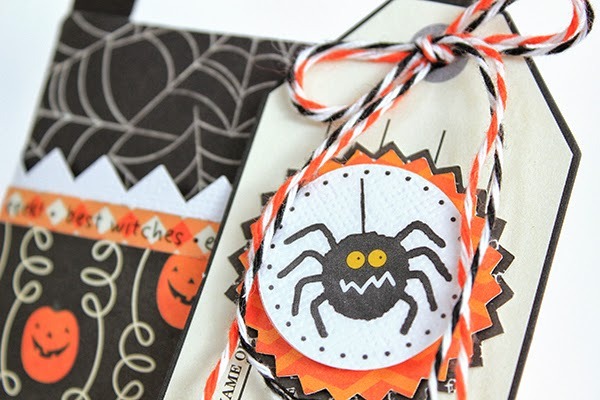 I love those spooky little spiders! You amaze me with your creativity Juliana!! You must have the best decorated house on the block!!! EEEK! This is FABULOUS! It's so fun and festive for Halloween! 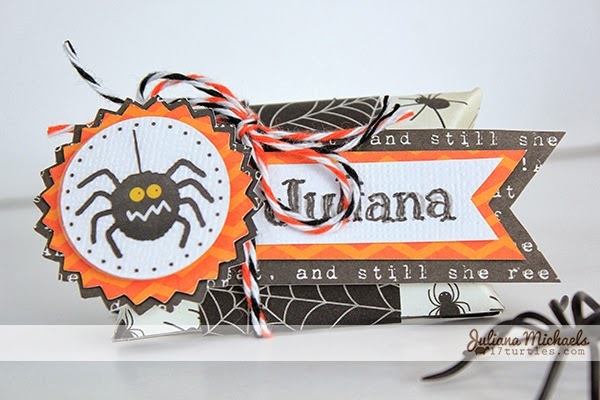 Love these fun projects Juliana!! So fun for Halloween! I'm here from Paper Issues blog and love your project! Thank you for the file you shared as well.